Bryan W. Lewis is an attorney admitted to practice in Indiana and Nevada, the United States Supreme Court, United States Ninth Circuit Court of Appeals and United States District Court for Nevada. 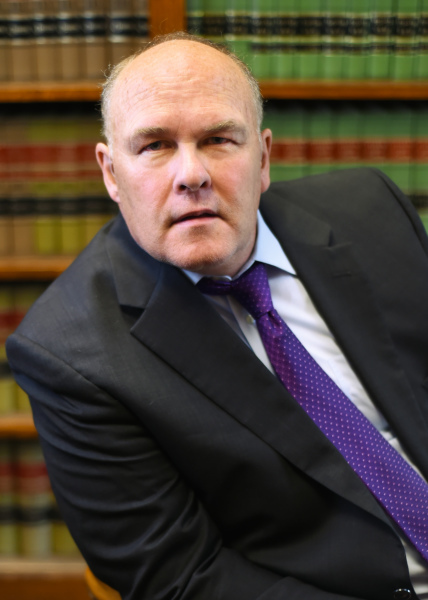 He was born and raised in Steuben County Indiana and graduated with distinction from Ohio Northern University School of Law where he was a law review editor. Mr. Lewis clerked for Nevada Supreme Court Justice John Code Mowbray. In addition to trying civil jury cases in both State and Federal Courts in Nevada, he has handled, appeals before the Nevada Supreme Court, and United States Ninth Circuit Court of Appeals, and cases before both federal and state administrative agencies and was a court appointed arbitrator. Mr. Lewis has experience both as counsel for defendants and plaintiffs in wide variety of civil cases involving product liability, contract disputes, wrongful death, serious injuries, premises liability, negligent security,and employment disputes.